Click the above link to download. These tips were created by the Centers for Learning. The College of Management is holding a contest for COM students! 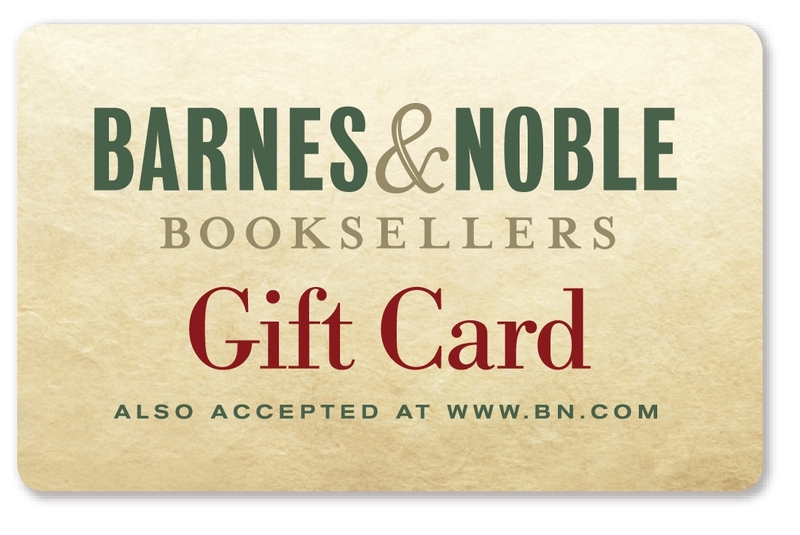 The winner of the contest will be awarded a $50 Barnes and Noble gift card. According to Facebook, profile pictures must be larger than 180 pixels wide. Entries must be submitted by 8:00PM on Monday, September 19th . Feel free to submit it earlier! may be reproduced at any time and used in any way. will be given to the winner. 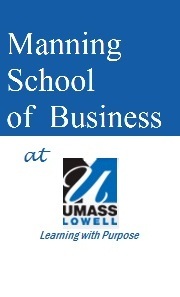 Students who are employed by the UMass Lowell or the College of Management are not eligible for this contest. This contest is for Undergraduate COM students ONLY! Follow the College of Management on Facebook! Do you have a Facebook account? If so, you can follow us on Facebook! Receive COM updates directly to your Facebook homepage. related to finances, enrollment and student services. 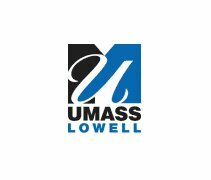 If you have any questions and need academic advising, contact her at brooke_hargreavesheald@uml.edu , call her at 978.934.2769, or stop by her office which is located in PA300. Have you been on campus yet? If so, what did you think? Do you have any questions? Answer this by leaving a comment! Did you know that the College of Management runs two computer labs as well as a student lounge? The COM Student Lounge is also a great place! As a COM student, it would be a great idea to use these COM areas. They’re excellent places to study as well as finish your homework. The student lounge is also a great place to work on group projects! For the College of Management, there are a few specific dates which you may register. To register, follow the directions at this link! comes to the College of Management! Beginning in Fall 2011 COM students will have the opportunity be part of an academically integrated cooperative education program. The first cohort of 30 students will be enrolling in the one-credit Professional Development Seminar which will provide students with the necessary structure, resources and support to successfully secure and engage in their first co-op work experience. Students will choose between 3 or 6 month co-ops, gain a competitive edge in the job market and earn a salary while on co-op which can assist in offsetting college expenses. Co-op exposes students to the real world of work and to career options while promoting a sense of independence and professional maturity. It also increases opportunities for career positions following graduation. A 2010 Research Brief from the Collegiate Employment Research Institute at Michigan State University reported that internship and co-ops are replacing the traditional starting job that most new college graduates entered just five years ago. To learn more about the co-op option in COM, students can contact Martina Witts, Assistant Director of Co-op (Management) in the Career & Co-op Center at Martina_Witts@uml.edu . Want to be part of the College of Management (COM), but not sure what the possibilities are? The College of Management (COM) has EIGHT undergraduate concentrations from which to choose! The COM has everything you need to finish faster with an excellent degree for the career you want, starting with a wide selection of degree programs in high-demand fields. Whatever degree you pursue, we’ll help you major in success. When you think of the College of Management you need to think of Quality, Selection and Availability. curriculum to match your career goals.